Last week I recapped the adventure of shooting along the Rhône River onboard the beautiful ‘AmaCello’ river boat. If you missed it you can check it out here. 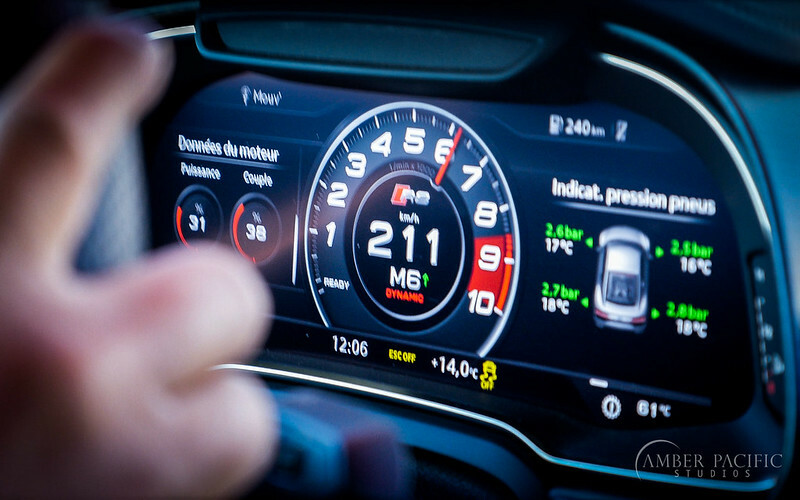 This week is all about Leg 2 of the trip– The French Riviera, specifically the Bay of Toulon! Upon completion of the river cruise in Arles, I hopped onboard a train and headed down to the city of Toulon. 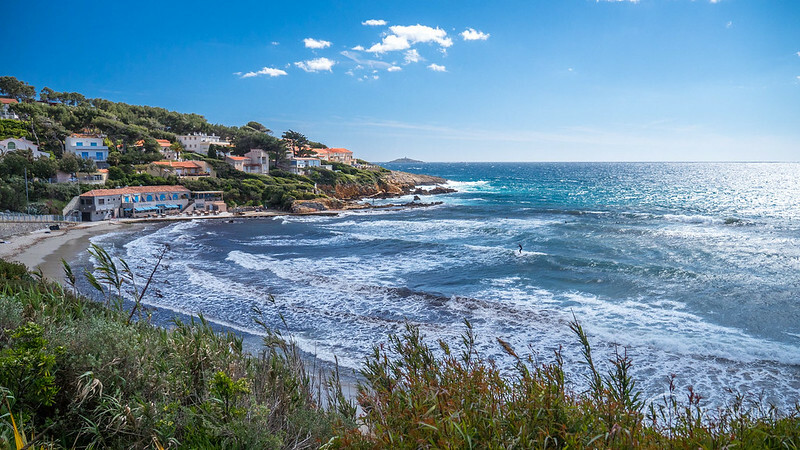 Toulon is a coastal city situated between Marseille and Nice on the French Riviera. 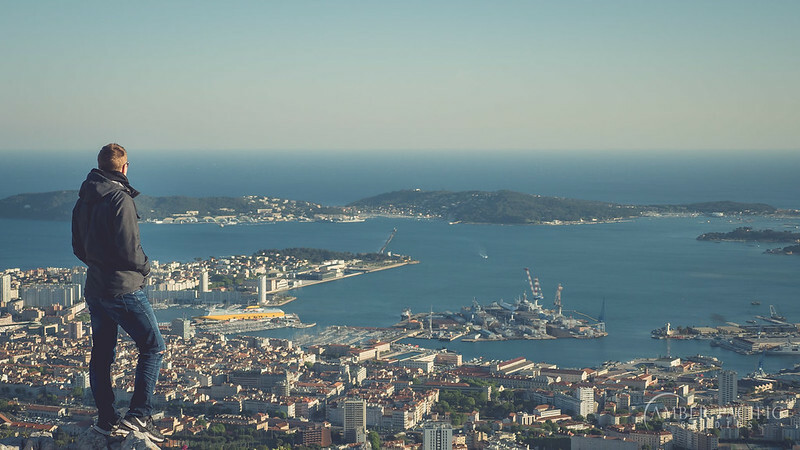 You would think being wedged between these two touristic behemoths would work against Toulon… Both Marseille and Nice are major marquee destinations on the French Riviera and directly compete for tourists visiting the region. Interesting though, Toulon gets a massive amount of cruise ship calls every year. Why? 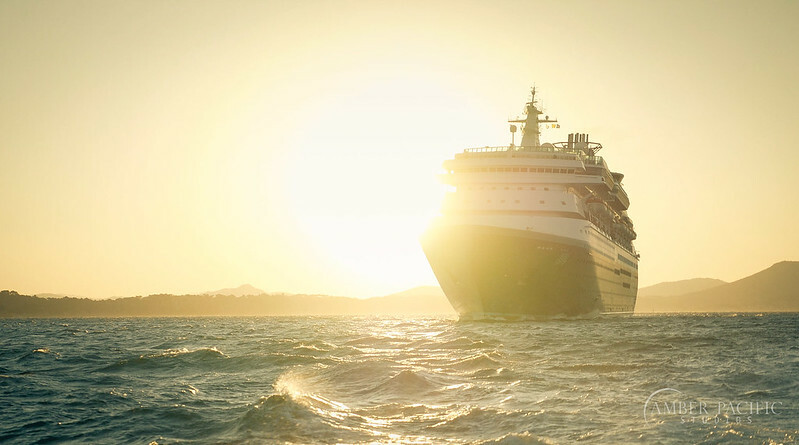 The answer lies in the cruise lines and their business practices. Cruise ships can and often do dock directly in Marseille or Nice, but it’s more profitable for them to dock in Toulon and charge passengers for tours/buses to get to these destinations. Unscrupulous? Possibly. Smart business move? Definitely. 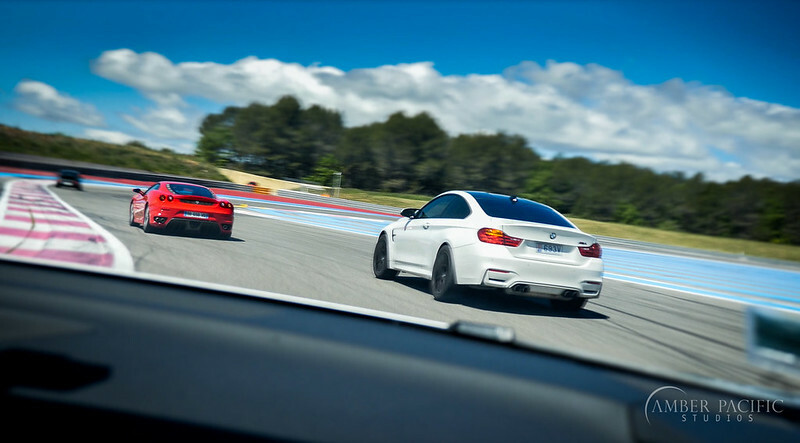 Luckily, Toulon is a great destination in and of itself with a whole range of activities and experiences waiting to be explored. 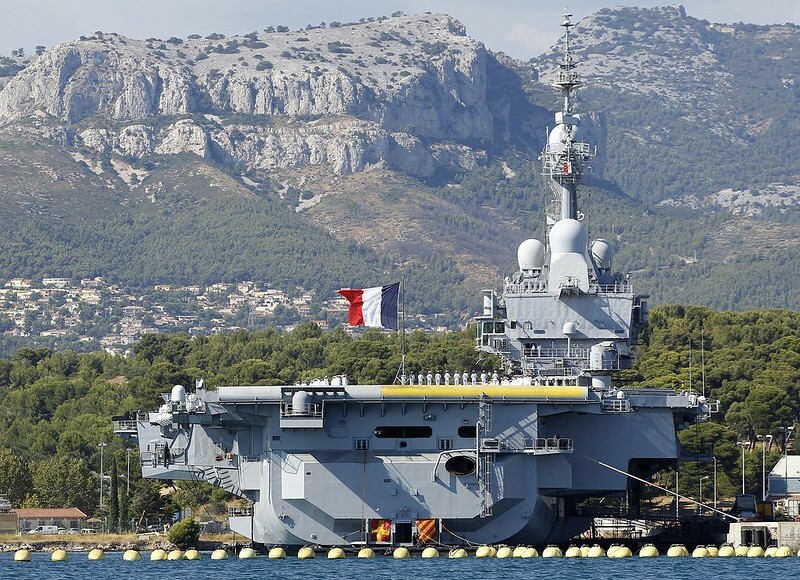 Interestingly, Toulon is also the primary military base for the French Navy. There’s aircraft carriers, destroyers and submarines littered about the entire bay. 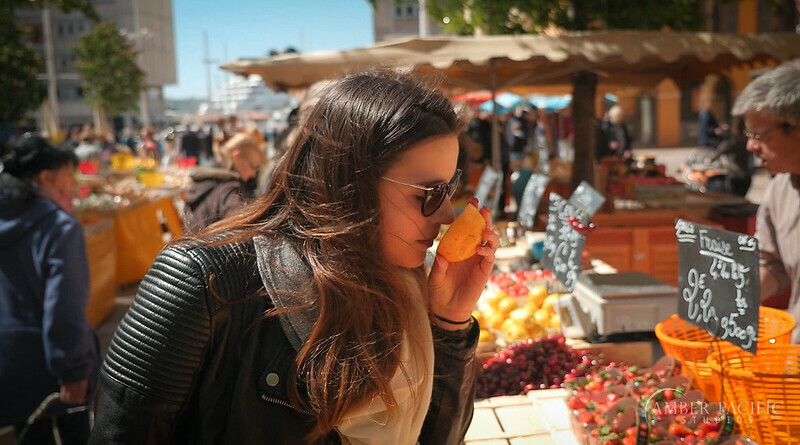 The Chamber of Commerce in collaboration with the Port of Toulon hired me to showcase all of the ‘peak experiences’ of the region. They needed a lively and entertaining video showcasing what a cruise passenger can expect. Challenge accepted! 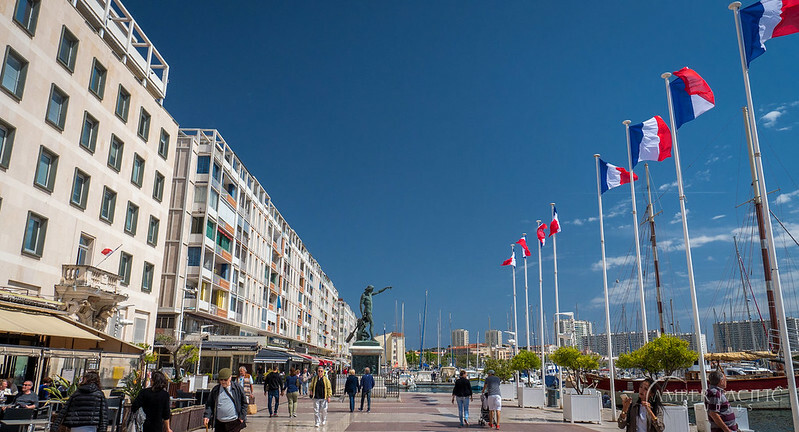 The port of Toulon, main promenade. Lots of shops, cafes, and sailboats! 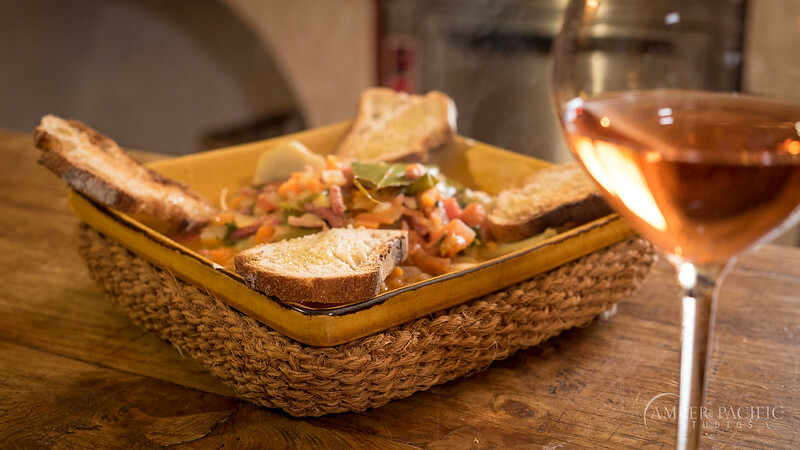 Provencal cooking lessons, made with the freshest local ingredients. 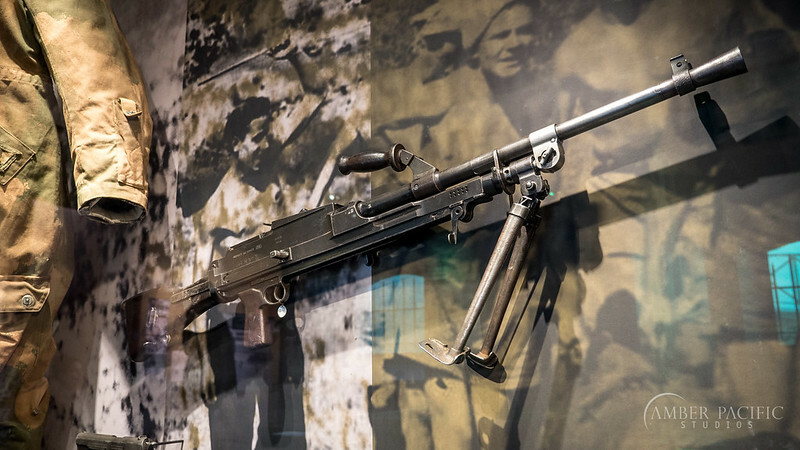 A fascinating and newly refurbished WWII museum. 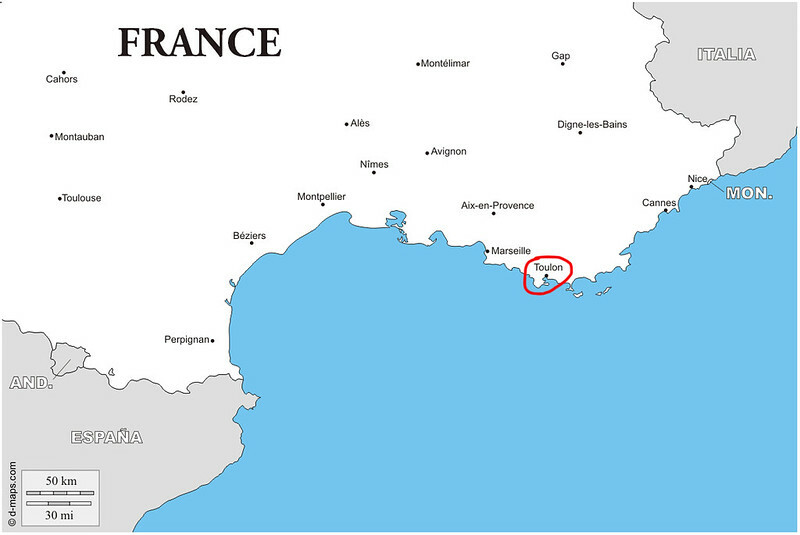 Toulon was the site of lesser known Allied landing named Operation Dragoon, which took place just after the famous D-Day Normandy landings. 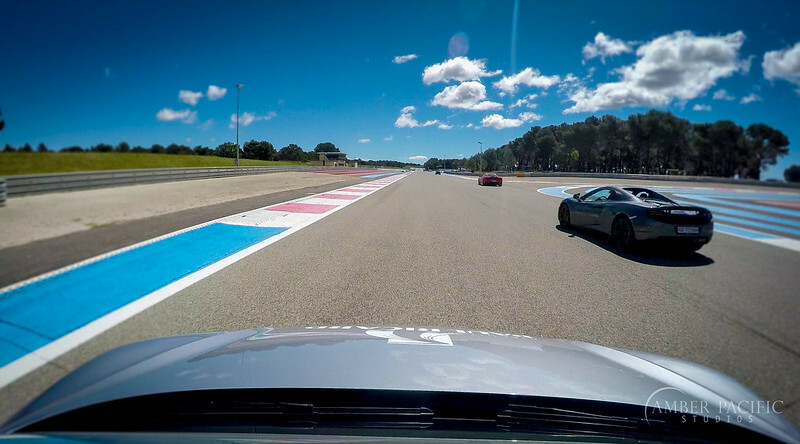 Shooting video in an Audi R8 going 211km/h at the Paul Ricard Racetrack. Hopping on a pilot boat in the wee hours of the AM and bringing in a cruise ship. 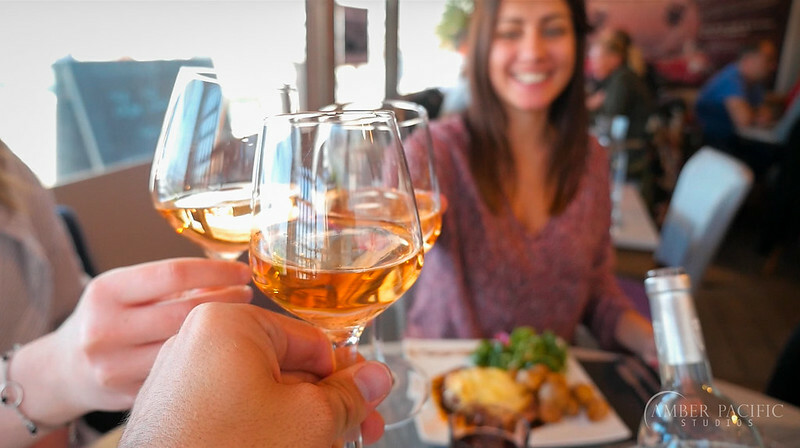 The rosé wine… I’m not sure we had a single meal in 10 days without drinking it. It flows like water in Southern France, and I’m ok with that. City views… Top of Mt. Faron. They have a cool glass bottomed cable car that can take you to the top. 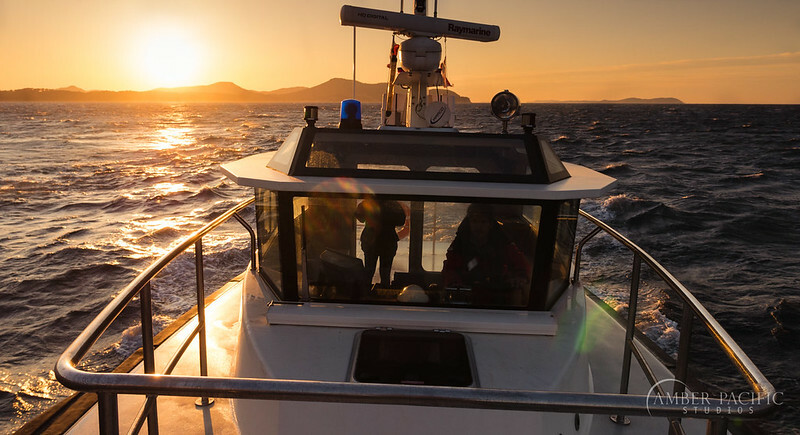 Big thanks goes out to the wonderful staff at the Ports of Toulon Bay. It was a phenomenal shoot largely made possible by their incredible hospitality and welcoming attitudes.